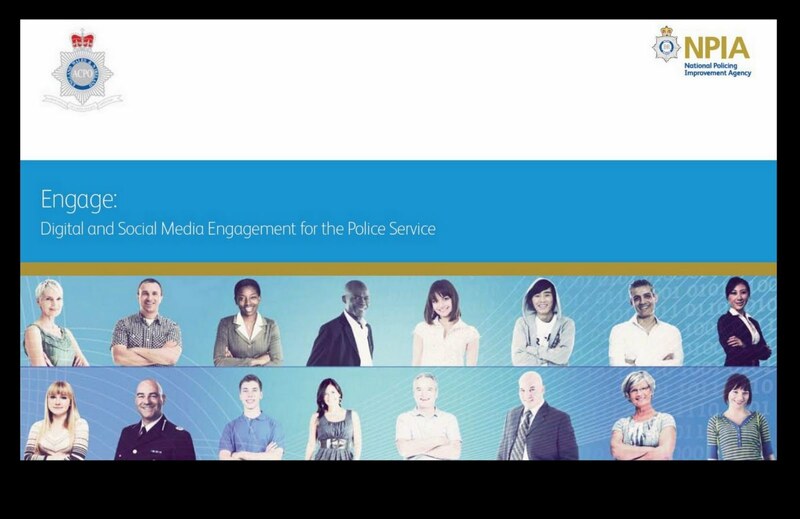 There is no doubt that West Midlands Police and Fire lead the field of Social Media. But, don't take my word for it, see for yourselves in these two examples. Look out for a taser, breathing apparatus and a new fire officer's uniform (including that space age helmet in Part 02). Chief Inspector Kerry Blakeman and Fire Commander Simon Shilton are once again doing their best to ensure every angle is covered in their commitment to engage with the community. Following this broadcast, tests are in progress to ensure members of the public receive an enhanced viewing experience very soon. 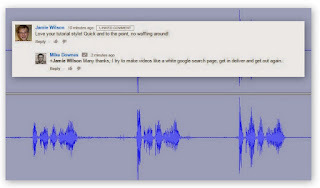 Then copy and paste this to Comment box (from the Edit HTML tab) and base of the post you are commenting on. See base of this post. That's it. Workshop on Community Library Models to be held by WCC - first ticket free, all the rest £33 is that the way to help a Community? (18 May). Thanks for your note regarding the price of the conference at Rugby Library on 2 June. You are right to say that this will be free for all delegates. I should emphasise that the conference was always going to be free for the majority of delegates; a fee was only going to be charged for community groups who sent additional attendees. We have reconsidered the decision to charge as we have had a very positive response to the conference and wanted to ensure that as many people as possible who have already expressed an interest in running a community library could attend. It's a tiny point in a massive game - a point none the less. A planning application was granted last night by Warwick District Council that will see The Gauntlet in Caesar Road reopen in the next few months. News came from @joerukin at 7.47pm last night on twitter: Planning committee at District Council say yes to The #Gauntlet #Kenilworth planning application 7-1. These photos, which were taken this morning, can serve as a before and after. The after comes when Enterprise Inns complete the refurbishment. There are places that bloggers can reach where others cannot (just yet). Something's not quite uniform. Warwickshire Fire and Rescue have a new kit, there was a press release yesterday from the WCC website: Warwickshire Fire and Rescue Service unveil new kit!. Within that text, there was a photo and a link to a YouTube video (but no title or the video) and a further link to the @warksfirerescue twitter account. So, can we have the photo, the text and the video all in one place - yes we can. It's now Blogged. 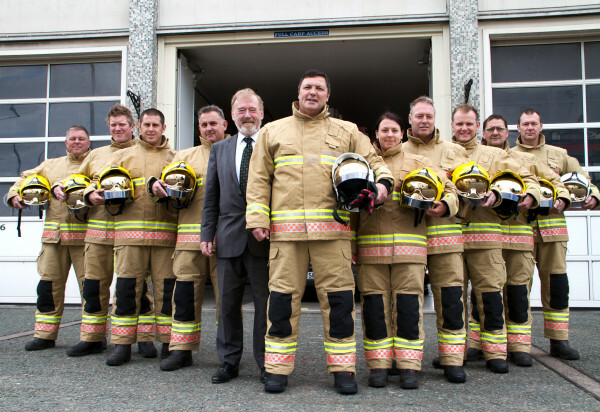 Warwickshire Fire and Rescue Service unveil new kit! The gold coloured personal protective equipment (PPE) with its sci-fi looking heat reflective visor, replaces the dark blue uniforms residents are used to seeing. The new design has been created to withstand the toughest environments and to recognise the extreme conditions in which PPE is worn. The new kit includes helmet, heat reflecting visor, gloves, boots, tunic and trousers. The uniforms were bought as part of a national procurement strategy which was established by the ODPM (now Department for the Communities) in 2005. This project has allowed fire and rescue services across the country to invest to standardise national specifications and maximise procurement savings. The KTC Calendar of Meetings May to November 2011 and December 2011 to June 2012 are now available (exclusively here at wiK). While I am assured there is a new team at the Kenilworth Town Council who are keen to update and manage the official Kenilworth Town Website, as of today - little has changed (apart from the Kenilworth Castle half term dates). 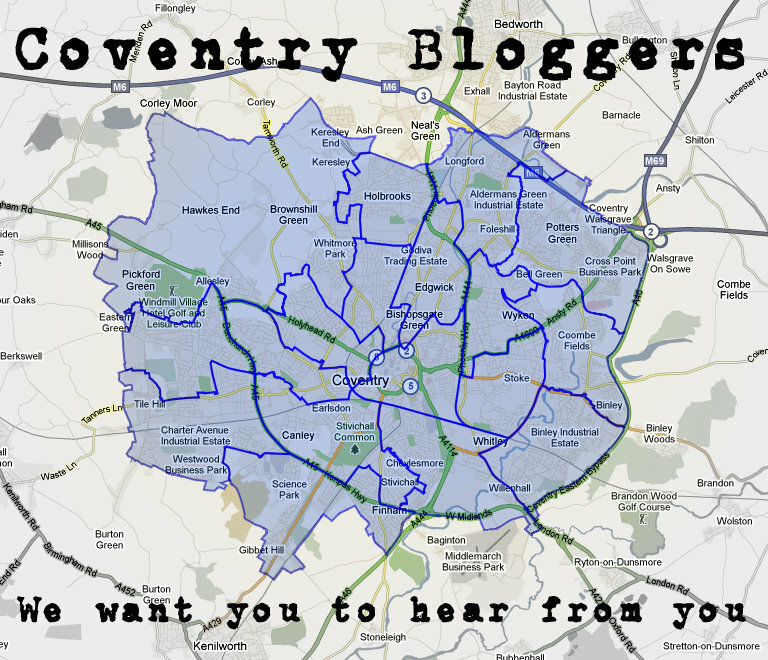 From now on, I am working on providing a four tier approach: Kenilworth, Warwick District, Warwickshire and Coventry. Ambitious I know - but hyperlocals are few. Following the post, Workshop on Community Library Models, I received some questions. WCC Libraries have been kind enough to reply. Here are the reader questions and the WCC Library answers sent to whatsinKenilworth on (19 May at 4.36pm). I've been asked to run some training sessions on Twitter, so an easy way to start, is tell you how I use it and and how you can get started if you don't. 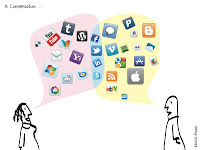 If you use Twitter already - great, pitch in and add a comment to this post. I joined Twitter as @wiKenilworth on 3 December 2010, 167 days ago. Since then, I've made 1,370 tweets, follow 163 others and have 252 followers - so, that's about eight tweets a day. This year has seen nothing but cuts, losses and disappointments. 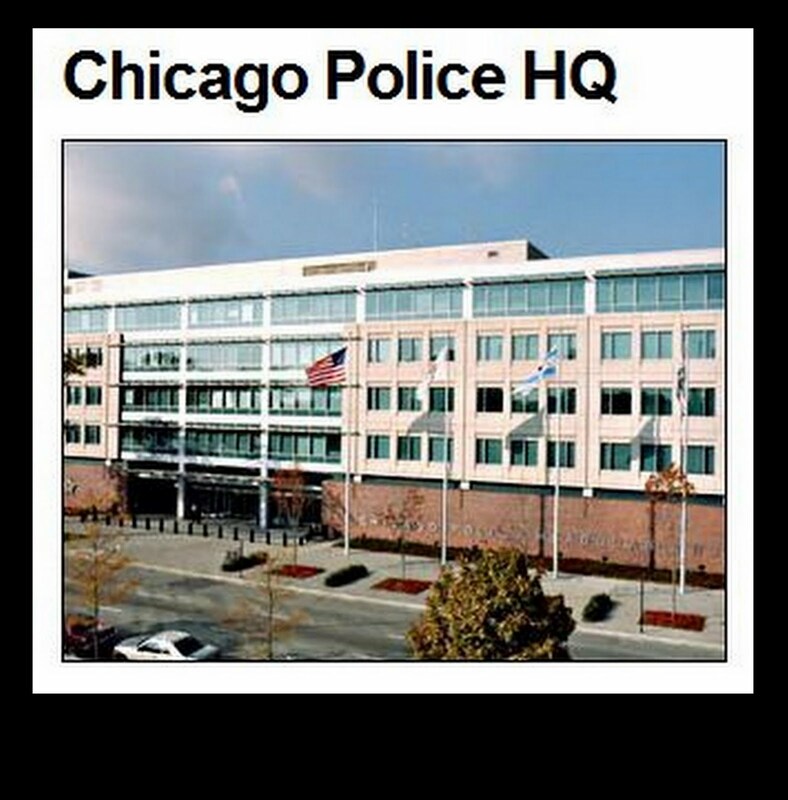 The Youth Service Consultation is over, the Library Service has three weeks to run and the Police Force have introduced a new model. Topics covered in this audio clip are the West Midlands ever increasing use of Social Media like Twitter. Listen out for the great example of reptile recovery. 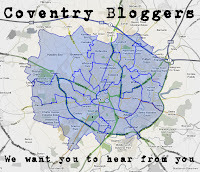 Slip Sliding Away - The Kenilworth Town Website - does it have a future? Everyone has been telling me something is just about to happen - they've be saying that for over a year now. First there was the promise of great things for The Official Kenilworth Town Website (16 April 2010). Now look what's happened...nothing. 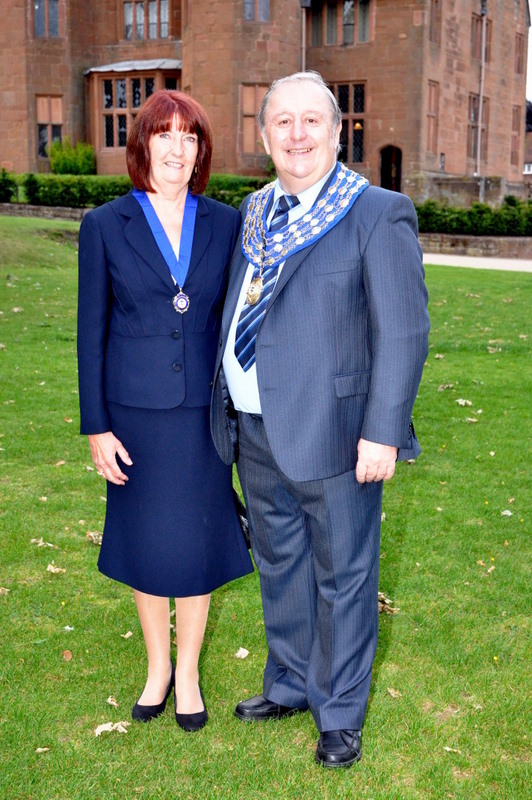 Read down the page page and we have Latest News and Events - six months out of date. Although, it's a standing joke around town - I'm note here to list how the 270 indexed pages are failing the town and it's people - but clearly they are. I'm here to say it can get better and get better quickly. In this digital world, it takes minutes to keep this website up to date, not every six weeks and pass the buck. For the record, the www.kenilworthweb.co.uk is ranked by alexa.com at 2,352,524 and UK 107,065 where my site www.whatsinKenilworth.com is ranked 1,433,823 and UK 25,894. And yes, I know this is only one web traffic statistic, but does represent a like for like comparison. The town website was registered in January 2001, most people know whatsinKenilworth was opened in April 2010. I have offered my help to the Kenilworth Town Council to help fix it. You all know where I am. UPDATE (13 May): Seems the dates have changed on the front page of the site following this post..? The Social Media in Law Enforcement Conference 2011 starts today in Chicago. Tune in from 3.25pm today (that's 9.25am in the USA). Not all sessions are Livestreamed, but this post will test the technology and share what's going on. DCC Gordon Scobbie is presenting today's Keynote address. 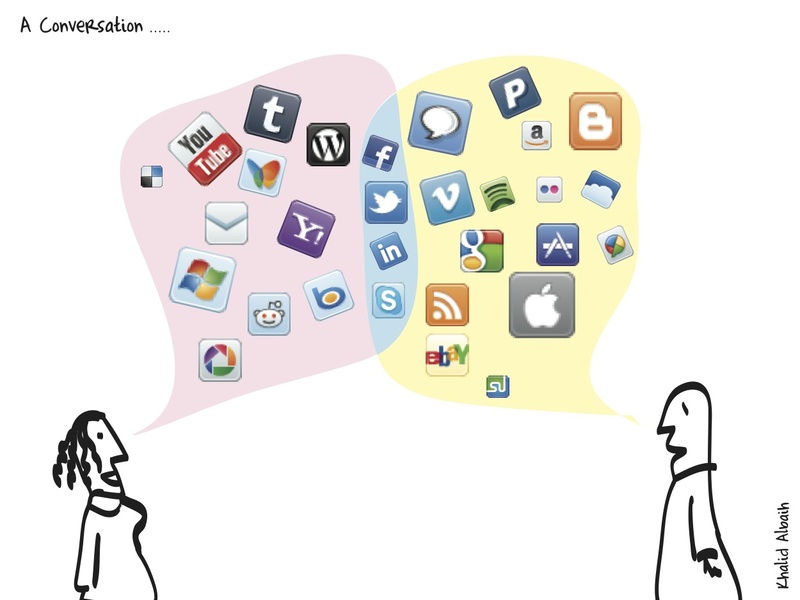 The Evolving Use of Social Media in UK Policing: From Zero to Hero? by Gordon Scobbie, Deputy Chief Constable, Tayside Police, Scotland. 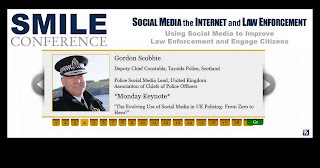 UK policing has been on a journey in terms of social media and the use of the web 2.0, from a standing start to widespread but uncoordinated use within policing. 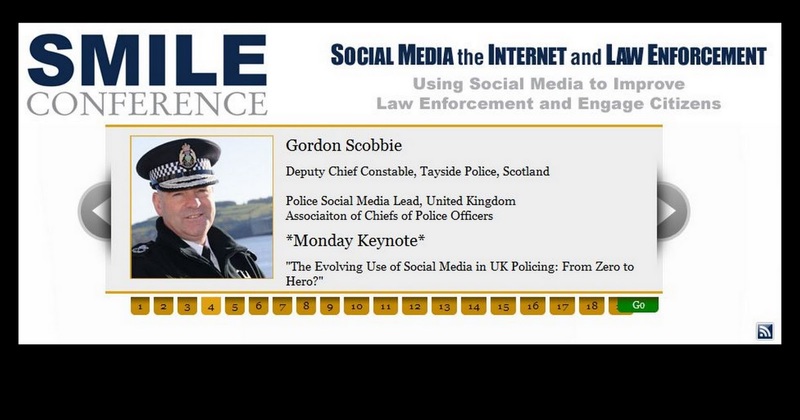 DCC Scobbie will chart how the use of technology has challenged existing ways of working, both internally and externally, and how we might further exploit the use of technology as budgets and forces shrink in size and we need to think differently about how certain services can be delivered in the future. 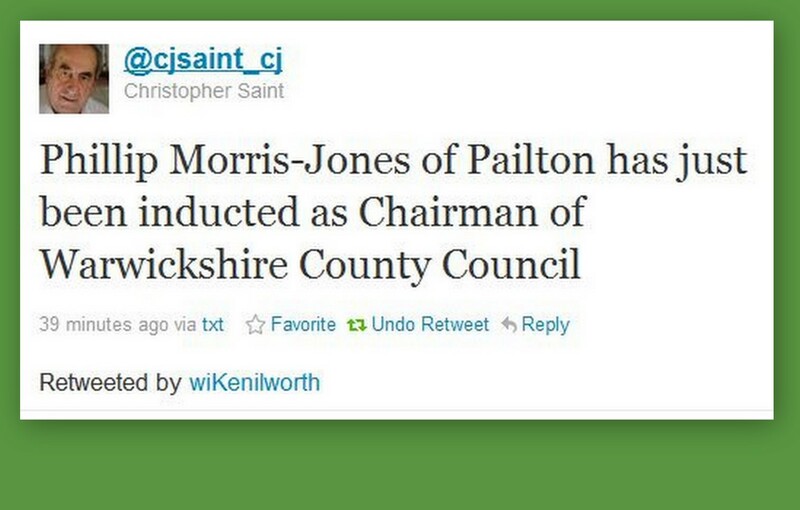 And in case you are thinking, What has this got to do with Kenilworth and Warwickshire? The answer is everything. 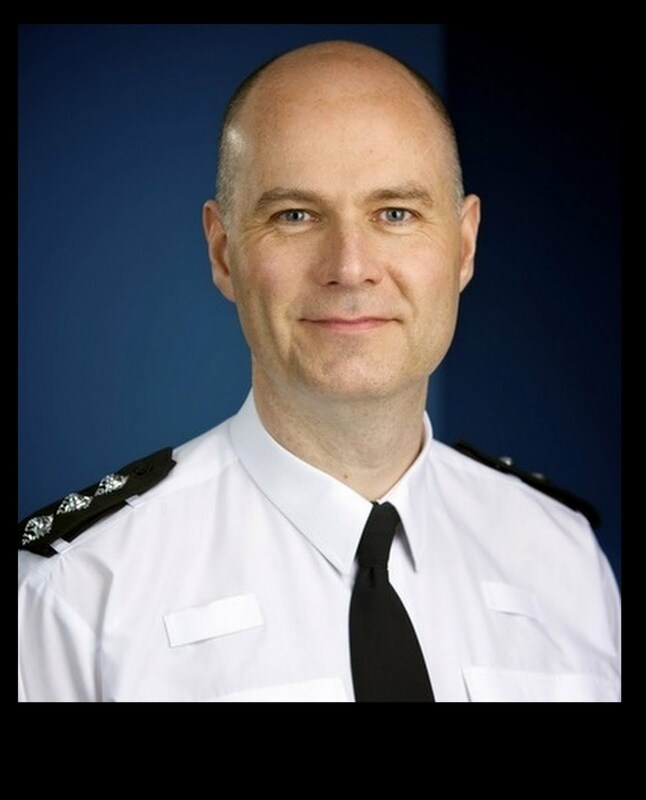 In my next post, you will hear from two senior Warwickshire Police Officers on launching the New Policing Model for Warwickshire that starts today.